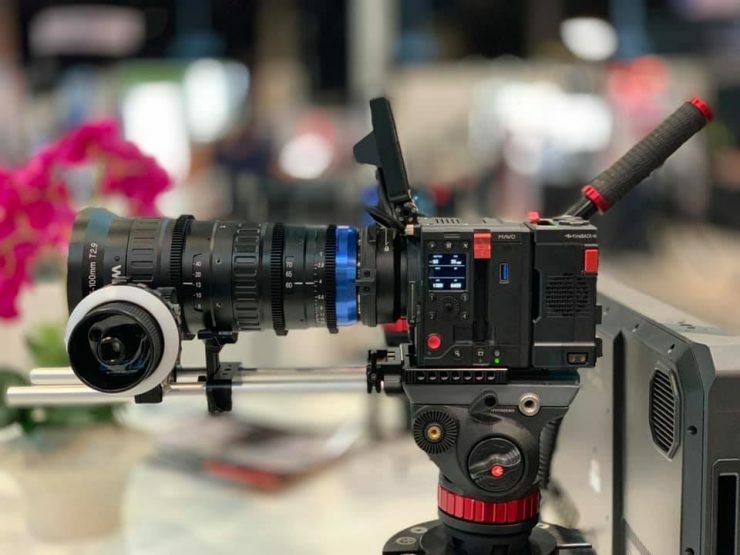 At NAB 2019, Laowa released the final pricing for their upcoming OOOM 25-100 T2.9 zoom lens for S35 sensors. It will have a RRP of $6,500 USD. It will be available in both EF & PL mounts. 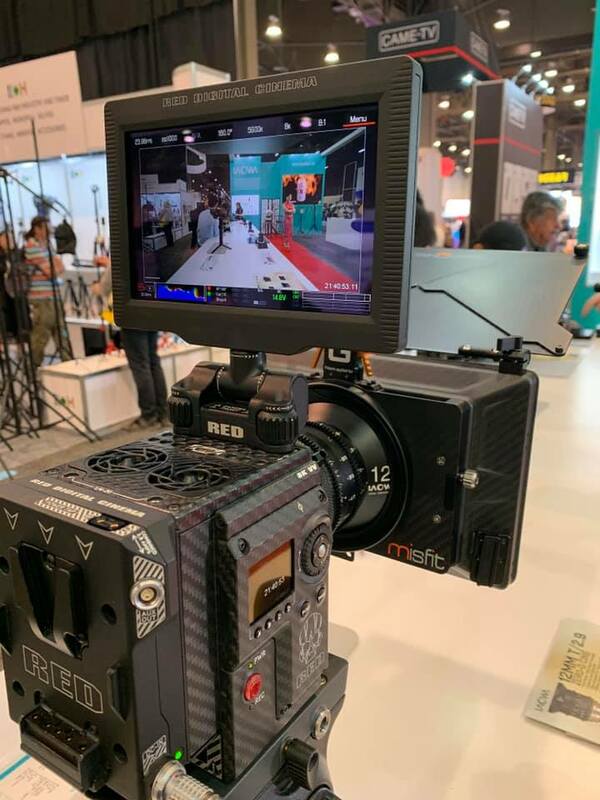 Matt Allard ACS recently tried the lens and shot some sample footage at CP+ 2019. 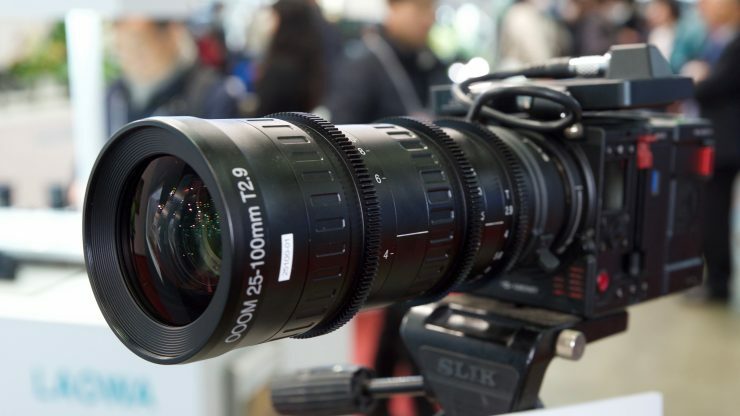 Here are his thoughts on the lens.